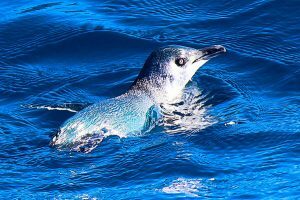 Cruise with your Skipper-Guide to Kaipupu Sanctuary to enjoy a short walk and see beautiful regenerating native bush, native bird species and the best view in the lower sounds. 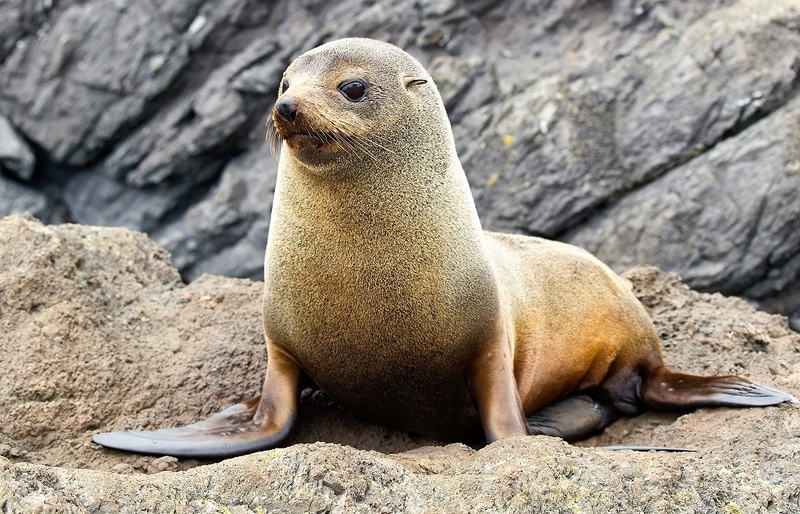 Then cruise over to a marine reserve and on the way get up close to seabirds species, seals. penguins while enjoying a glass of famous Pinot Gris from Yealands award-winning vineyard and some mussels from Sealords both sustainably produced local products. Stunning wildlife and scenery, world renowned wines and delicious local mussels. Got a ferry to catch? This short tour has been designed with our partners at the Interislander Ferry to coordinate perfectly with their ferry departures – so this tour is perfect if you have a few spare hours in Piton before you ferry leaves. Depart Picton waterfront and learn about the Marlborough Sounds from our highly trained Guide/Skipper. Take a short stroll to the lookout on Kaipupu Wildlife Sanctuary and see the best view in the Southern Queen Charlotte Sound. See many species of land birds and learn how a community has developed this wildlife reserve in conjunction with the Department of Conservation. Back on-board for a glass of Yealands wine complemented by Sealord’s mussels and soak in the ambiance of the majestic Marlborough Sounds. Use our ID cards and binoculars to search for and learn about marine wildlife on a cruise to Marlborough’s oldest marine reserve. Kaipupu Wildlife Sanctuary was created in 2005 to protect and enhance our unique New Zealand wildlife. 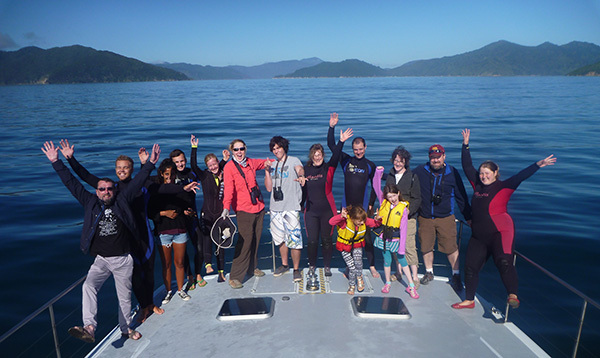 The Sanctuary is situated at the head of Picton harbour, Queen Charlotte Sound. As it is a ‘mainland island sanctuary’ that is separated from the mainland by a predator proof fence, the only access for the public is via water. You’ll have stunning views out to the Sounds, back to Picton and experience forest which in some places has original virgin growth. With no predators, bird watching is often a very magical experience on the Sanctuary.